If your kitchen has been looking a little tired recently, it could be time for a bit of a makeover. It may be that all your home needs is a modern kitchen design to turn it into a sleek and chic family retreat. 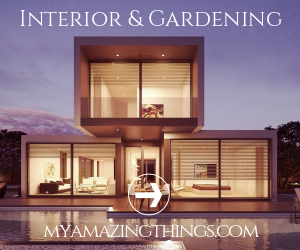 Though, first, you’ve got to know what style you want to create because successful renovations are all about careful planning. There are some truly epic kitchen designs trending this year and most are leaning towards smaller, more subtle features and minimalistic layouts. So, you can actually save yourself some cash by opting for one of the hottest styles of 2017. 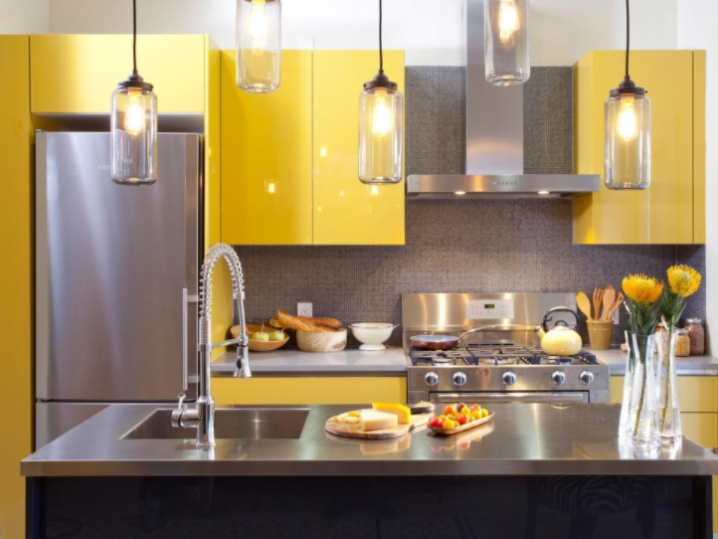 Think slimline appliances, simple details, and bold, bright pops of colour. This guide to the biggest kitchen design trends of 2017 will get you motivated to transform your cooking space. Over the last twelve months, the popularity of coloured cabinets and work surfaces has soared. We’re even seeing cookers and other appliances in shades like dusty pink and burnt orange. Funnily enough, this might be more of a throwback than a brand new style, because coloured appliances were huge in the 1970s. It looks like retro is making a comeback, so don’t be afraid to inject a little personality into your kitchen. If the prospect of primary colours doesn’t appeal, you can always keep it subtle and create a striking aesthetic with contrasts between light and dark. The best way to do this is to team pristine white countertops with darker charcoal, black, and navy blue cabinets. Interior design experts have spent a lot of time talking about the invisible kitchen just lately. What they’re referring to is the trend for highly minimalistic detailing and concealed features. The idea is that the space should blend seamlessly with the rest of the house and not necessarily look like nothing but a kitchen. The focus is on concealed appliances, which are hidden away behind sleek cabinet doors. Storage solutions are taller and thinner so that they almost blend in with the lines of the ceiling and floor. Textured patterns add interest and intrigue and cupboard handles are barely visible from a distance. This style is all about maintaining that crisp, clean aesthetic. To further this nod to minimalism, it also looks like homeowners are moving towards larger, broader pieces, as opposed to lots of little ones. This is evident in things like floor tiles, which are being bought in much bigger, bolder sizes. Single piece countertops are popular because they are easy to clean and maintain. They also create a simple, seamless look and it matches the whole ‘less is more’ philosophy. Granite worktops, for example, are very classic and beautiful. They represent strength, durability, and long life, because the material lasts a long time, with minimal care. It is also significantly more affordable than other luxury choices like marble. Although it should be said that one of the best ways to create a flawless kitchen on a budget is with clever imitations. If you cannot afford granite, for instance, you can opt for a high-quality laminate, which mimics its features. Imitation counters are a big hit with homeowners because they’re virtually indistinguishable from the real thing. There are also laminates which mimic stone, concrete, and wood, so you don’t have to break the bank to have a beautiful kitchen. If you’re the only one who knows the truth, it might as well be genuine, right? The added benefit is that laminate is much easier to take care of than granite, marble, concrete, or wood. If you’re keen to stay on trend and create a kitchen worthy of fashionistas the world over, stick with subtle features and try not to pack the place out with details. It shouldn’t feel too overcrowded or fussy. The beauty of concealed appliances and slimline designs is that they make the room feel much bigger. You’re creating the illusion of space by stripping it back.